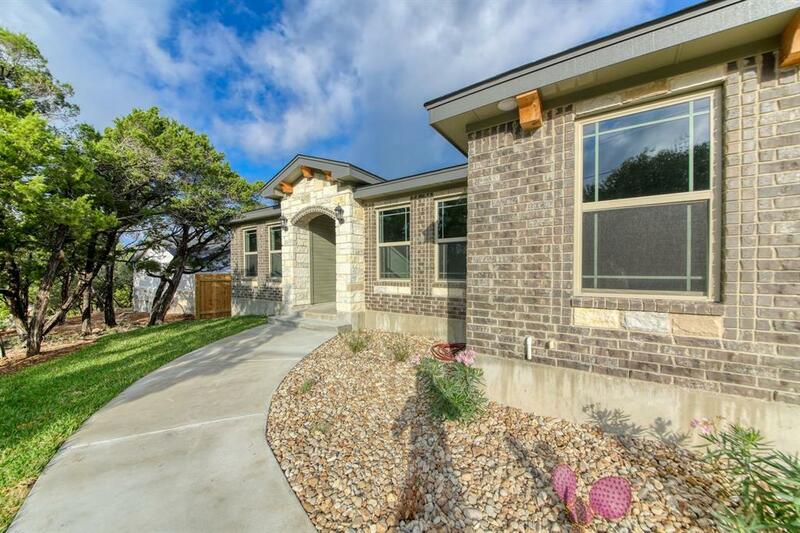 VRBO READY! 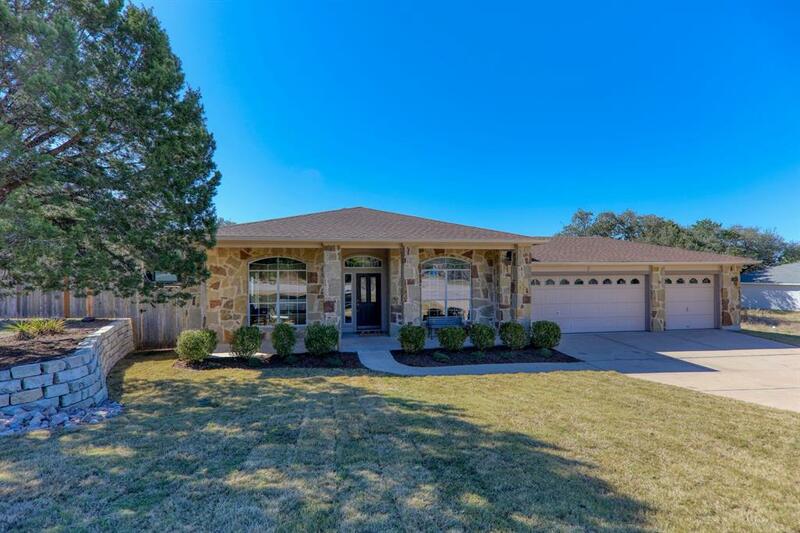 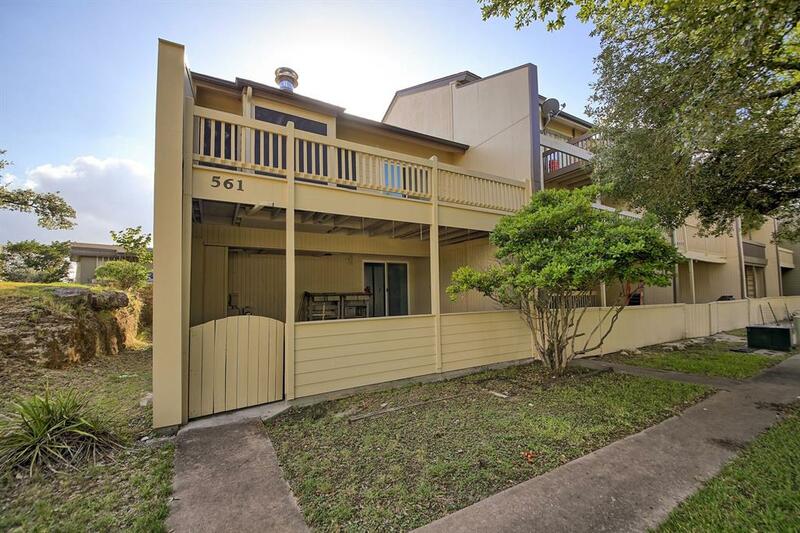 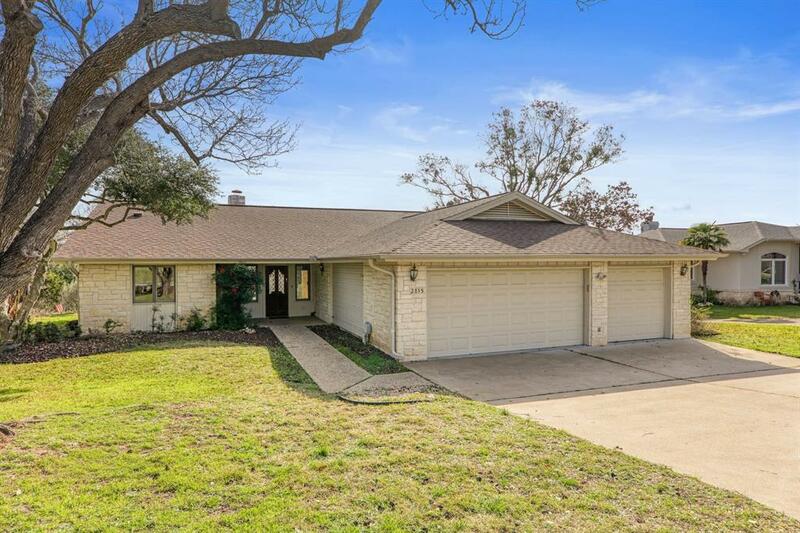 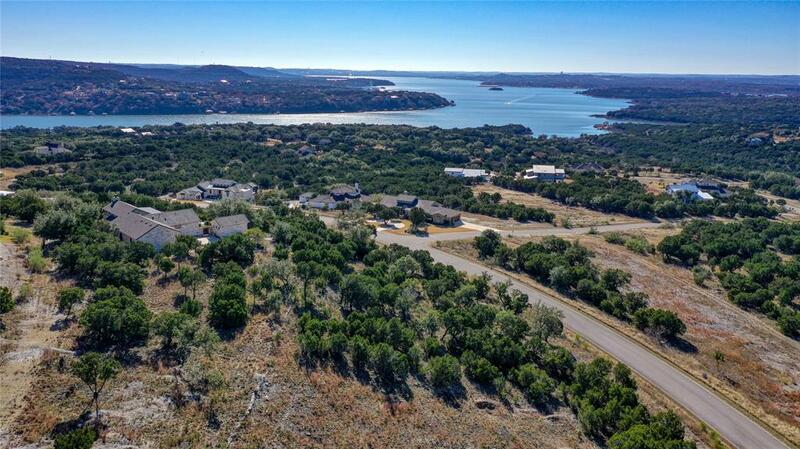 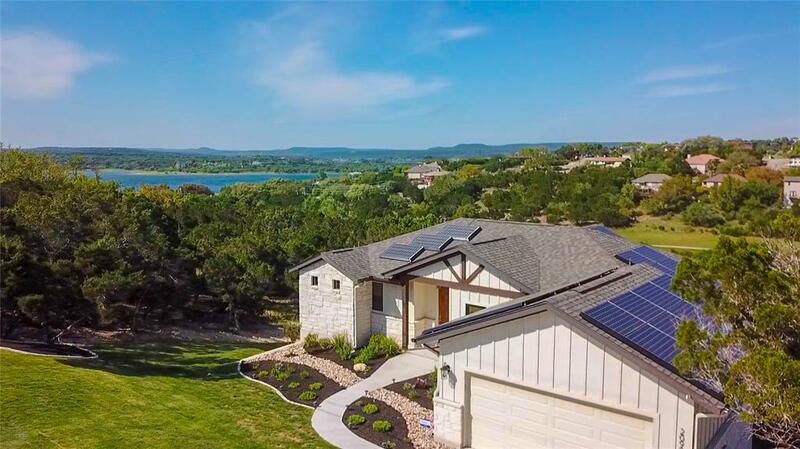 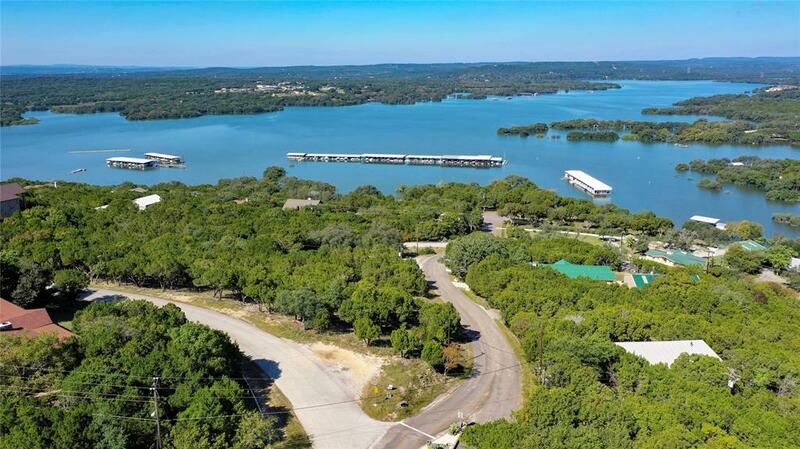 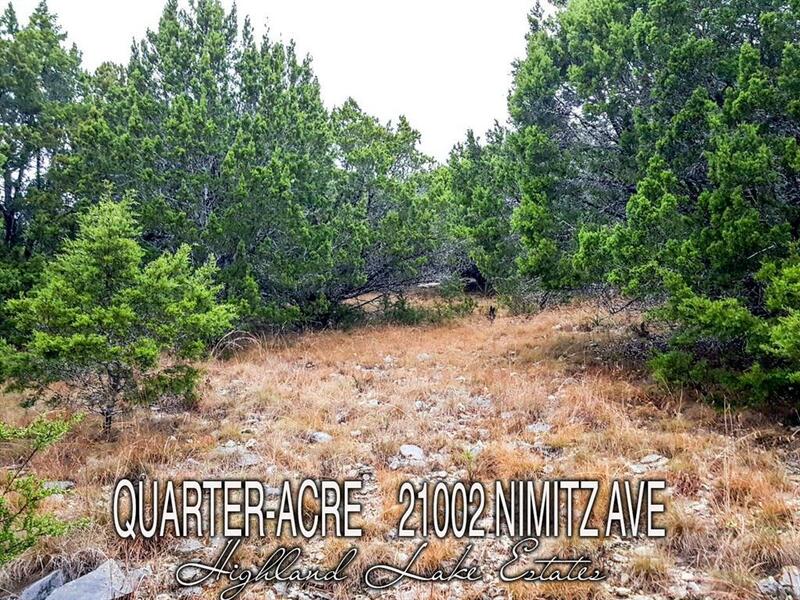 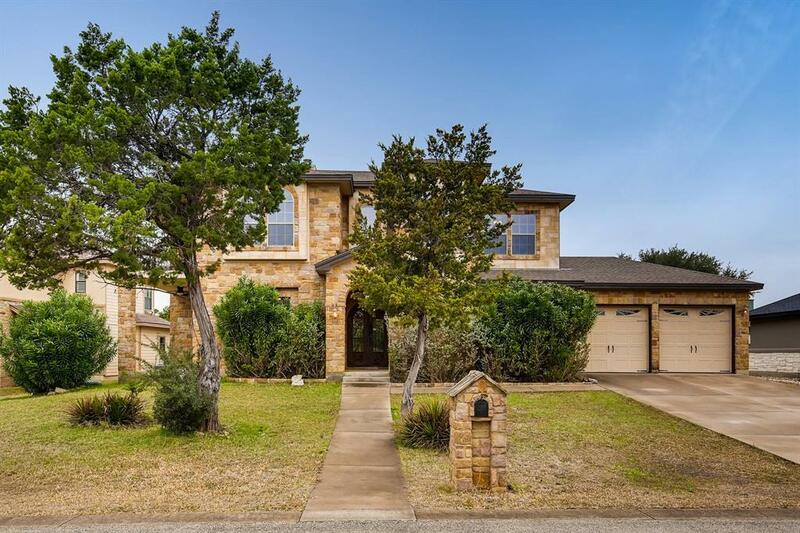 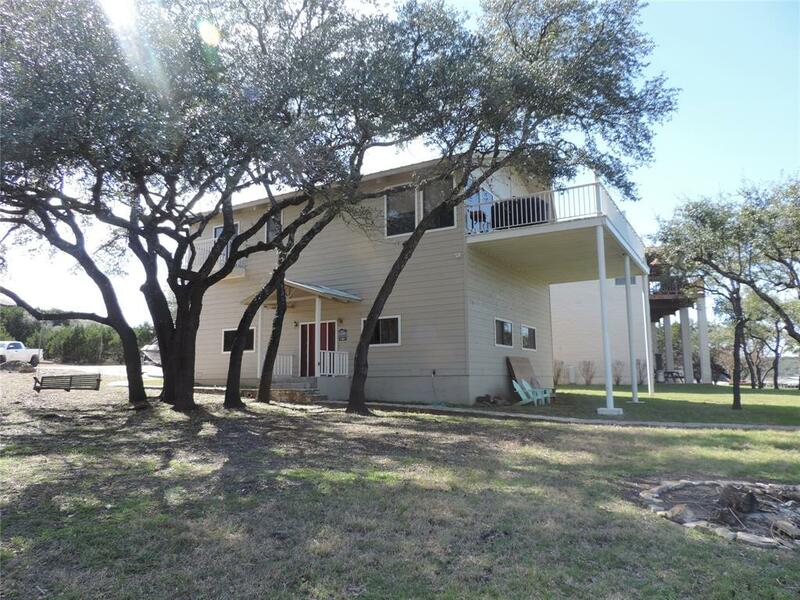 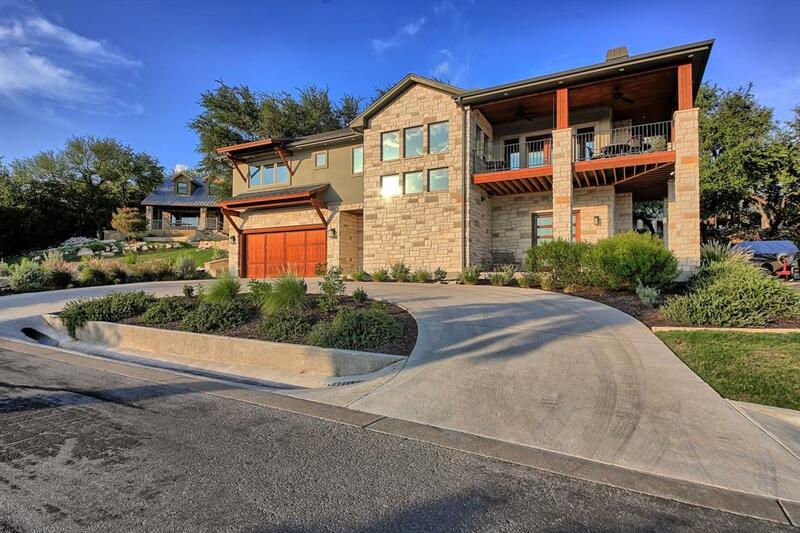 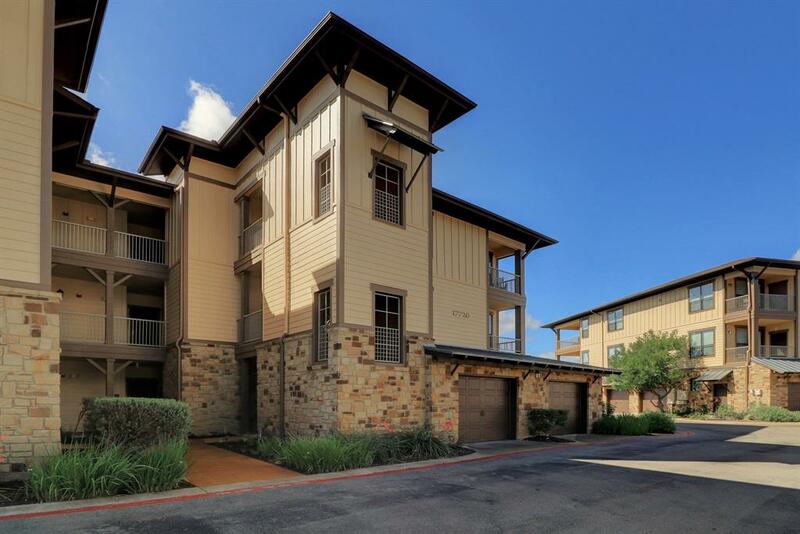 Fantastic investment on Lake Travis! 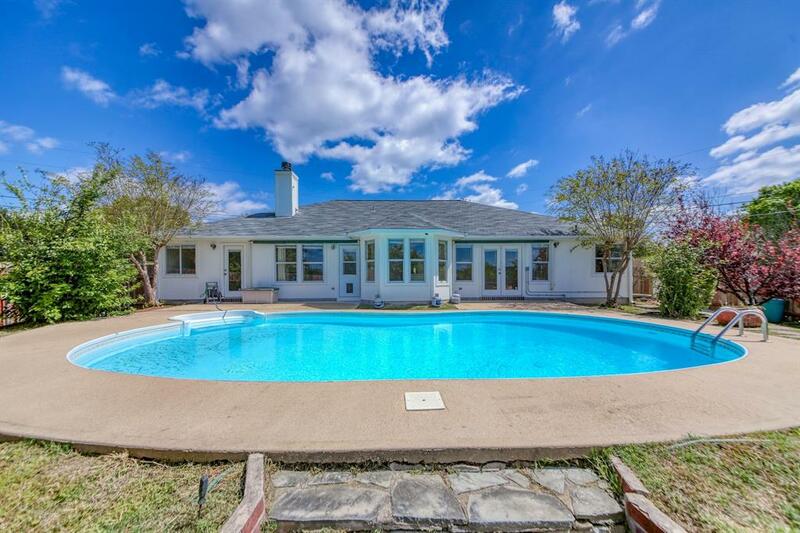 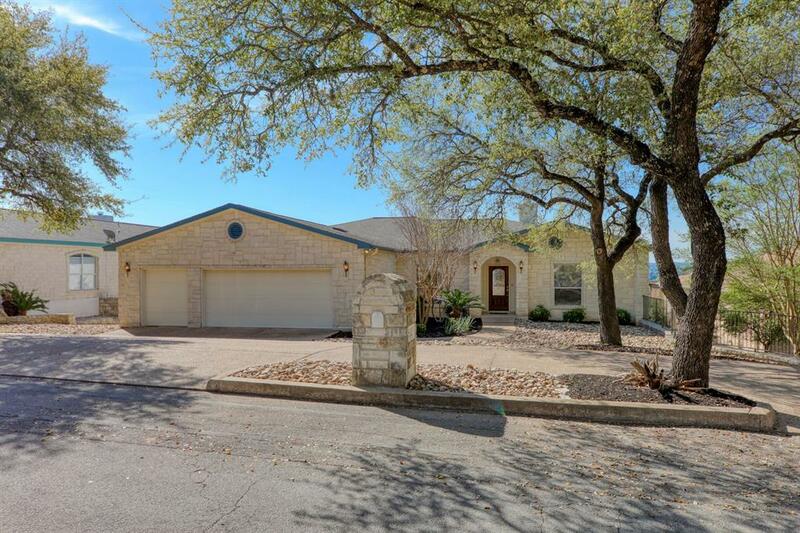 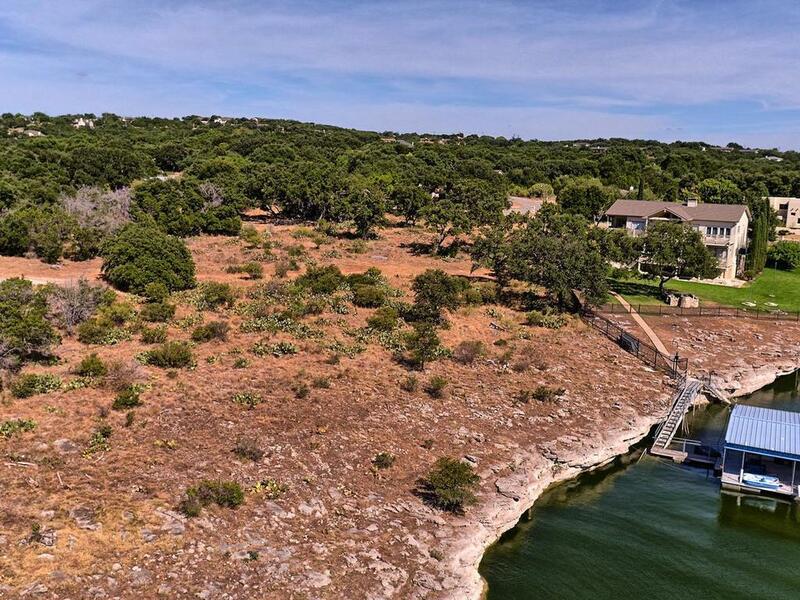 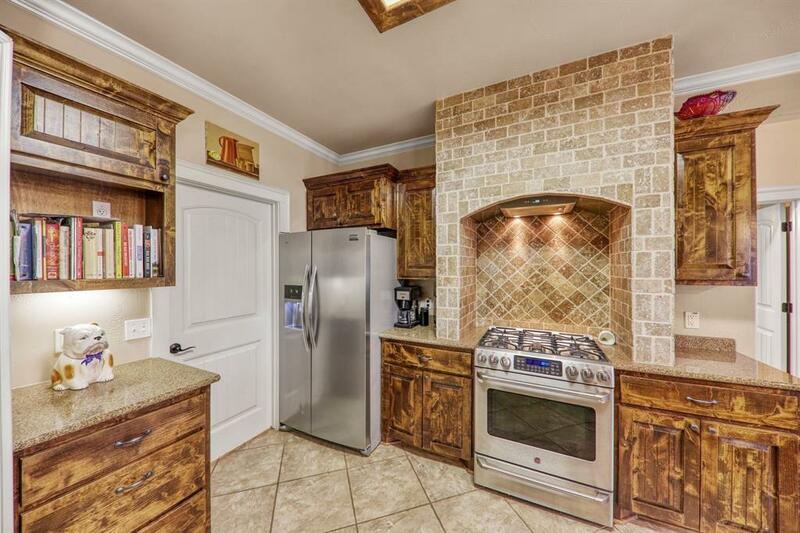 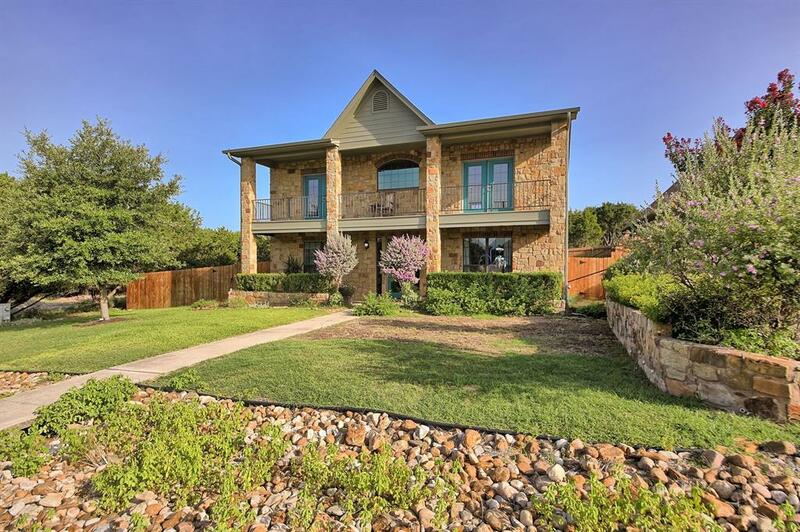 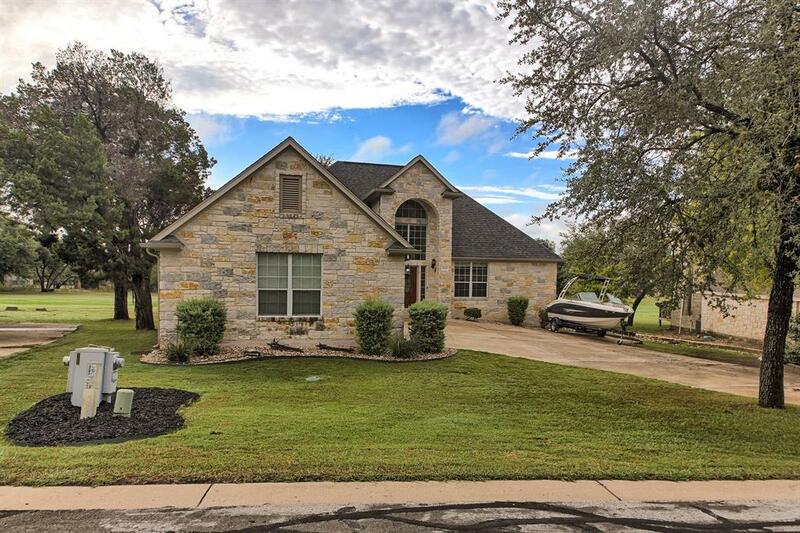 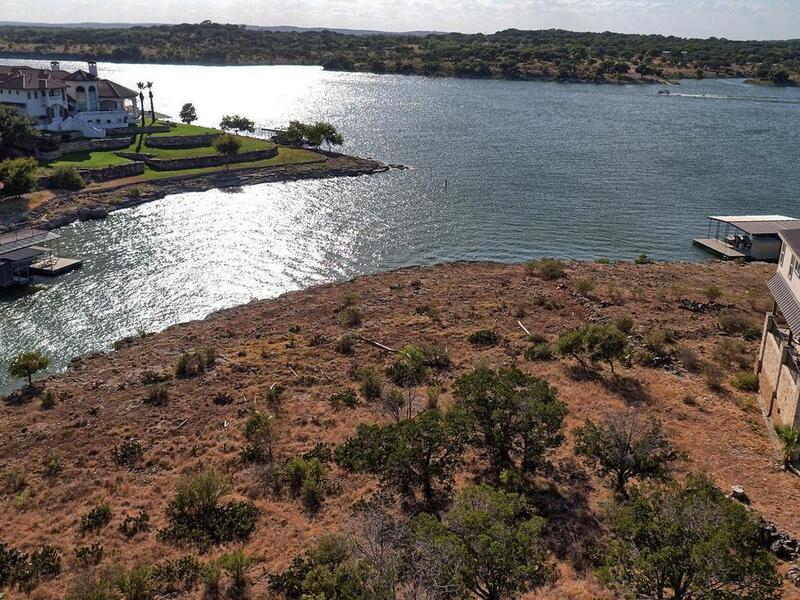 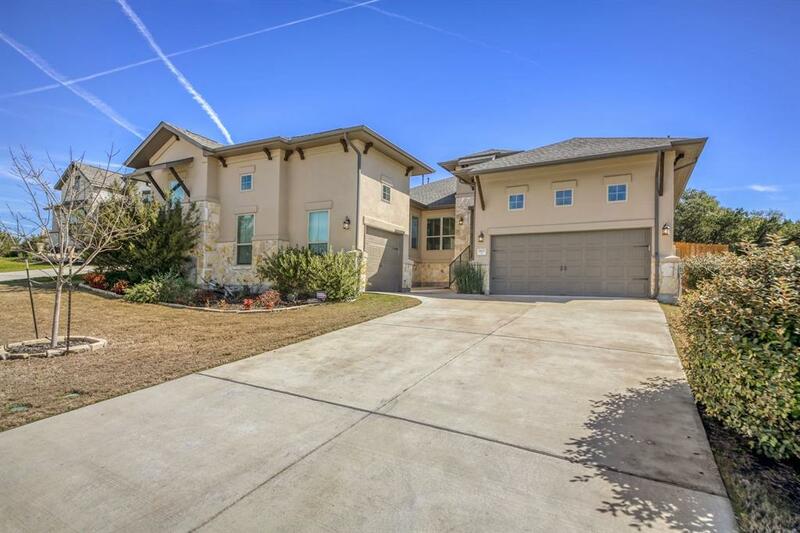 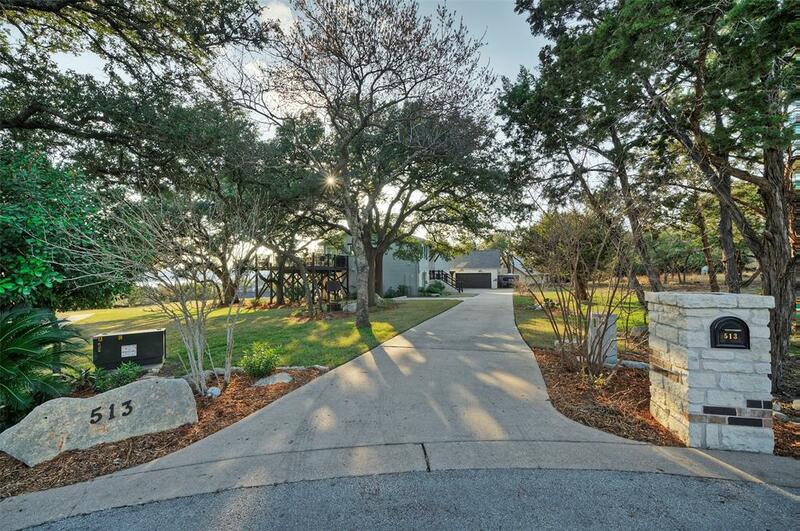 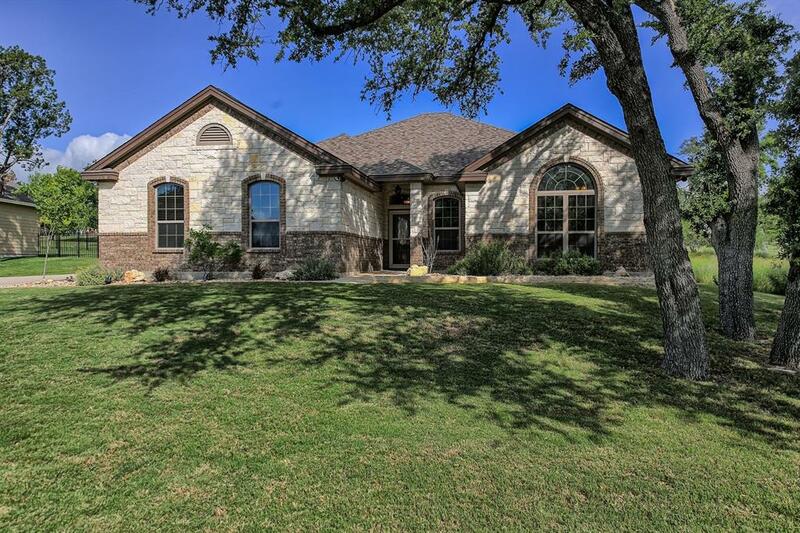 Nestled on a cove in Lago Vista this property is ready to go.. All furniture included! 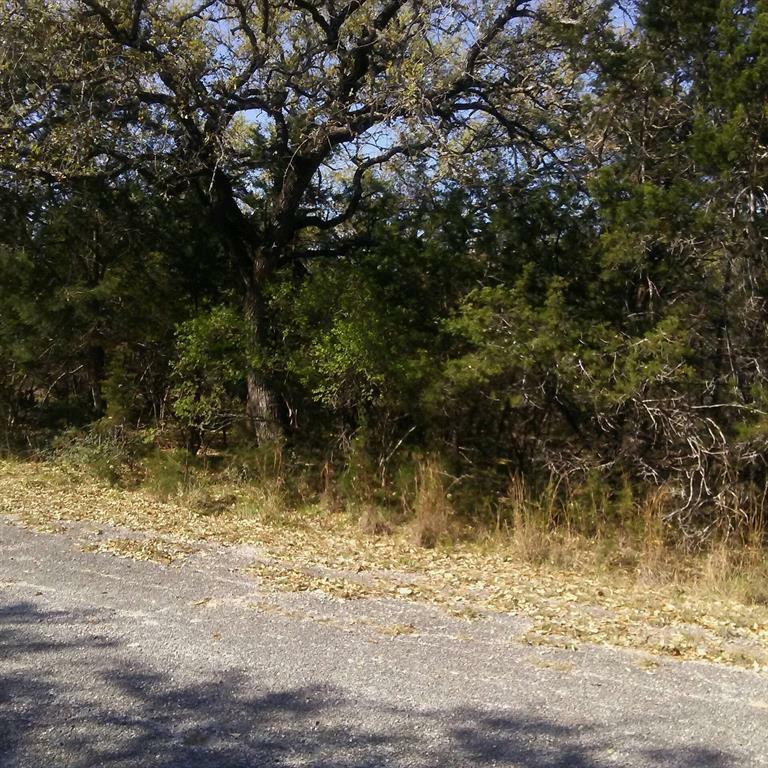 Coming from Market RD 1431 Turn left onto Lohman Ford Rd Turn right onto Boggy Ford Rd Turn right onto Crystal Way Turn right onto Cardinal Ave Property is on the left.